It is undeniable that Koh Samui gained popularity in recent years. 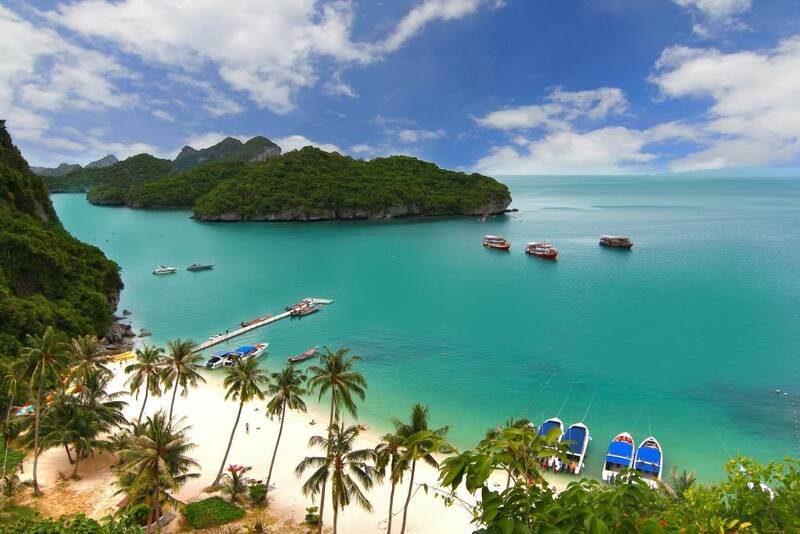 The beautiful island in the Gulf of Thailand is becoming a favorite among travelers. Whatever the reason for your travel is, Koh Samui has got your back. Whether you’re in it for a rewarding holiday or a backpacking adventure, the island is looming with possibilities for each and every one. Good thing that Bangkok Airways is making travelling to Koh Samui a bliss. Your convenient transportation is on us. Did we mention that we offer cheap flights to Koh Samui? Check out our flights (both domestic and international) and start your flight ticket booking now! 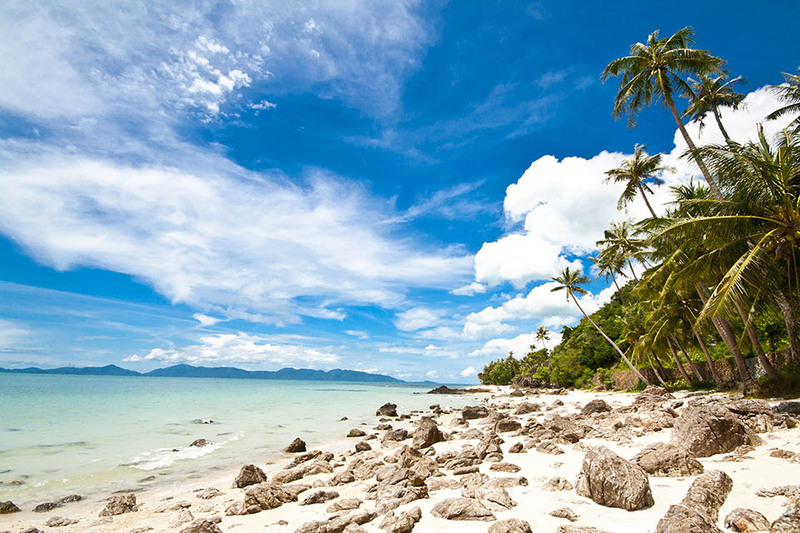 Just like the islands of Thailand, Koh Samui is a dream holiday destination. Here’s 10 reasons why, as part of Bangkok Aiways promotion, Samui should be the next island to visit. There are plenty of resorts to choose from here in Koh Samui. From budget-friendly accommodations to world-class resorts, there’s sure to be something fit to your liking and budget. Because a place to stay is of utmost importance in holidays, let us help you pick what’s the best for you. Check out our previous round-up of some of the best Thailand hotels in Koh Samui. Thai food has always been a cult favorite. The original and distinct flavor and the freshest ingredients are all present in the Koh Samui’s food scene. As a tourist spot, the island has a vast selection of restaurants from Thai and Asian cuisine to Western and fusion. One thing to really try here is the fresh seafood especially at the little fishing village. A trip to Thailand is not complete without the famous nightlife. And there’s no reason for you to miss it out in Koh Samui. Chaweng Beach, in particular, is a must visit to experience the local tropical nightlife. There are countless bars to choose from your usual beer joints to the famous Ladyboys stage. Drinks and dancing to good music on the beach? Sign us up! The island of Koh Samui has a lot to offer for those thrill seekers out there. The Gulf of Thailand is a famous diving spot. Boat rides are also available. There are also lakes and waterfalls to visit aside from the famous beaches. Take a hike to look at magnificent views and temples. You can also visit the Angthong Marine National Park just a few kilometers off the shore of Koh Samui for an unforgettable adventure. One good reason to visit Koh Samui is to experience the Thai culture in a paradise-like setting. Visit temples and Buddha shrines like the famous Golden Buddha which stands 12 meters high. You can visit the fishing village to take a peak of local life. The island capital is also a good representation of what daily life in Koh Samui looks like. If you’re taking your kids to Thailand holidays, Koh Samui is perfect. There are a lot of kid-friendly places to visit like the Samui Aquarium and Tiger Zoo. Take your kids to see different kinds of marine life inhabiting the island. There are also shallow water beaches perfect for the little ones. Small and shallow beaches also tend to have fewer visitors than bigger and more popular ones so they are definitely safe and perfect for children! One of the main services that Thailand resorts in Koh Samui offers is a relaxing spa. Now that you’re on a holiday, treat yourself to a pampering session you know you deserve! Koh Samui is definitely a place to unwind. The island is blessed with a panoramic view of the Gulf of Thailand. Just walking down the beach or hanging out in the sand looking at the beautiful sight is worthy enough of a visit. If you’re a little adventurous, you can take a hike and see the view from a different angle. This tropical paradise is a nature lover’s haven. Visit a Secret Buddha Garden in the middle of the forest for a serene time with nature. Visit the Na Muang waterfalls and admire what wonder the nature can do. While it’s true that Koh Samui is popular, it’s still not as popular as Phuket, Bali, Boracay, or other islands in Southeast Asia so now’s the time to visit while it’s still not as crowded as other island destinations. Now’s the time to make the most of what Koh Samui can offer before it gets too mainstream and you’re competing with thousand other tourists. It’s just a matter of time now before the low-key island of Koh Samui is out in the open. There are many reasons to visit Koh Samui. 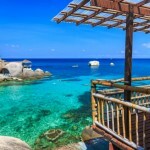 As we have seen potential in the island, that’s why in terms of Bangkok Airways promotion, Samui is given the spotlight. This list is only a roundup of the many things waiting for you at Koh Samui. If you’re convinced already, then it’s time to start planning your trip to the top beach destination for Thailand holidays, Koh Samui. Check out our website for other tips for your trip to Thailand. Don’t forget to check out cheap flights to Koh Samui over at Bangkok Airways.